Irdeto announces that it has been selected by leading global satellite operator, Eutelsat as a security partner for its new Eutelsat CIRRUS hybrid platform. The new service provides a turnkey solution for Eutelsat customers, allowing them to offer Direct-to-Home (DTH) services combined with OTT services across multiple screens. Irdeto Cloaked CA will enable the secure delivery of DTH content on the platform. 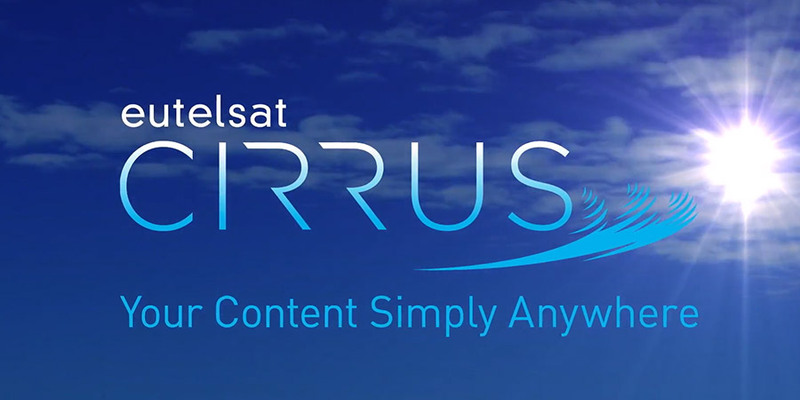 With the launch of Eutelsat CIRRUS, the satellite operator is offering a variety of value-added services to its customers, whether they are using only satellite or both satellite and OTT networks. Eutelsat CIRRUS is designed to provide a unified back-end system, capable of embracing the full scope of business and operational tasks across both DTH and OTT networks. "Our focus is on delivering an enhanced platform to offer new services, while enabling efficiencies and scale. 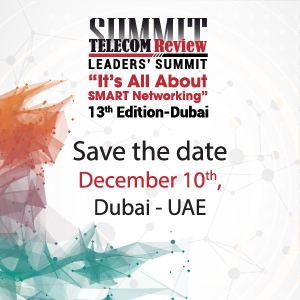 Working with strong security partners is imperative for this endeavor," said Bruno Cattan, Director for Terminals and Solutions at Eutelsat. "Irdeto is the perfect DTH security partner to ensure the best protection of our customers’ content while offloading us from the day-to-day Conditional Access operations, enabling us to meet the growing demand for DTH service in many markets." As part of the partnership, Eutelsat will offer Irdeto Cloaked CA to additional customers and prospects as part of any deployment. 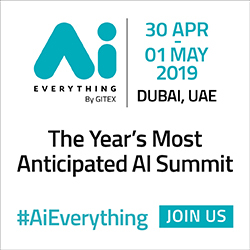 "In an increasingly competitive global market, it is crucial for operators to maximize services and content delivery options while meeting the security requirements for premium content," said Bengt Jonsson, Senior Vice President of Sales & Services, Irdeto. "The launch of Eutelsat CIRRUS is testament to the fact that Eutelsat is proactive in addressing market developments and, as a trusted security partner for the DTH side, we are looking forward to working together on many future deployments." Irdeto Cloaked CA is a key solution offered in the Irdeto 360 Security Suite which is designed to ensure future-proof end-to-end security that can quickly and easily react to changes in the market in a cost-effective fashion. Partnering with Irdeto allows Eutelsat to ensure the highest level of security for existing and future hybrid and DTH deployments.